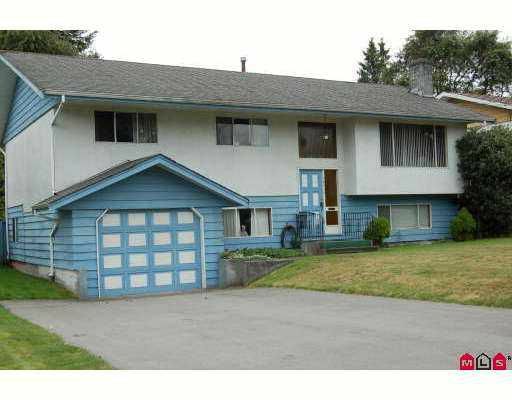 Nice well-kept basement entry home sits on a huge 7925 sq.ft. lot in a prime are a of Guildford 3 bedrooms and 2 baths up with huge potential in the basement, gr eat yard faces South with large shed and storage under the sundeck. Recent roof, hot water tank & furnace. This property is just steps away from Holly Park and outdoor pool, schools, shopping and more! Great family home! Priced to sell! !